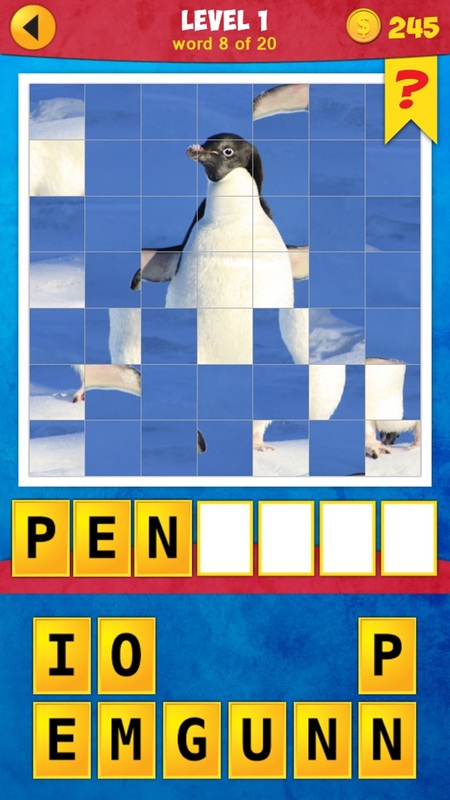 Home » Games » Mosaic: Tap the pic, guess the word! 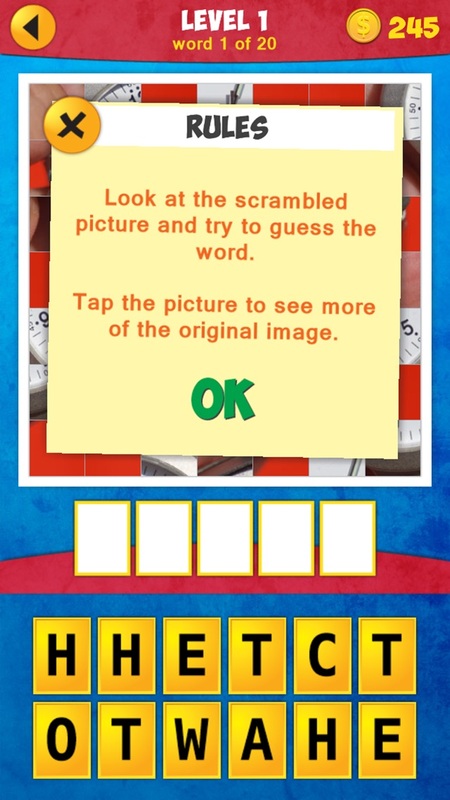 Look at the scrambled picture puzzle and try to guess the word. 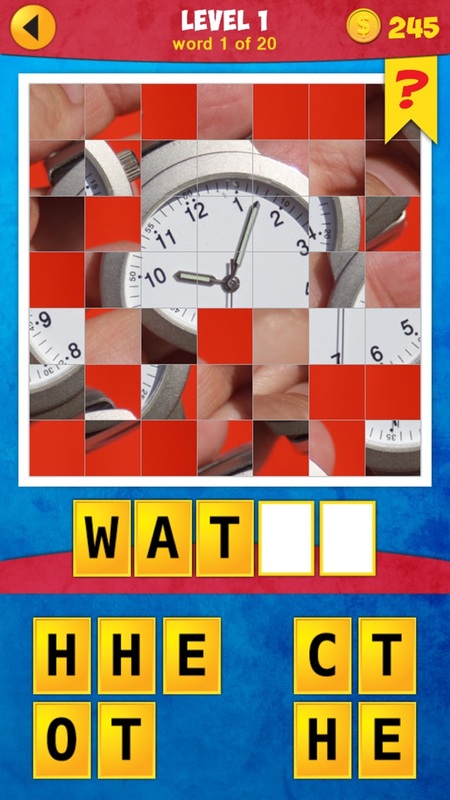 If you like word quiz games like 4 Pics 1 Word: What's the Word, you'll love this new family game! Tap on the picture tiles to switch their positions and reveal a portion of the original image. 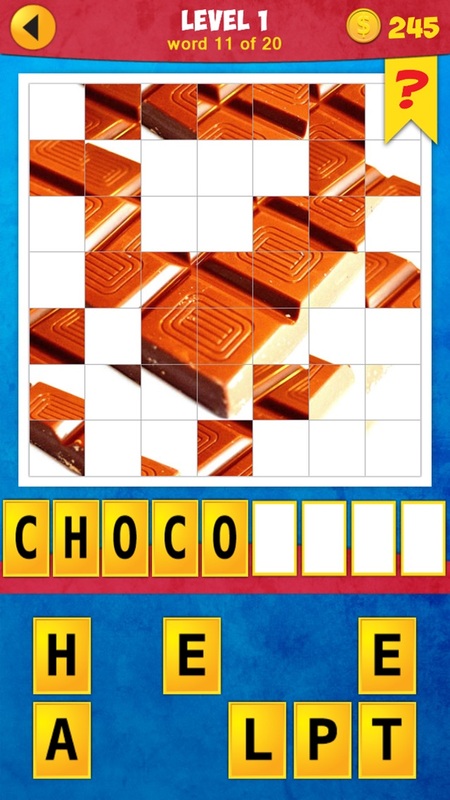 Look at the picture and guess the word! 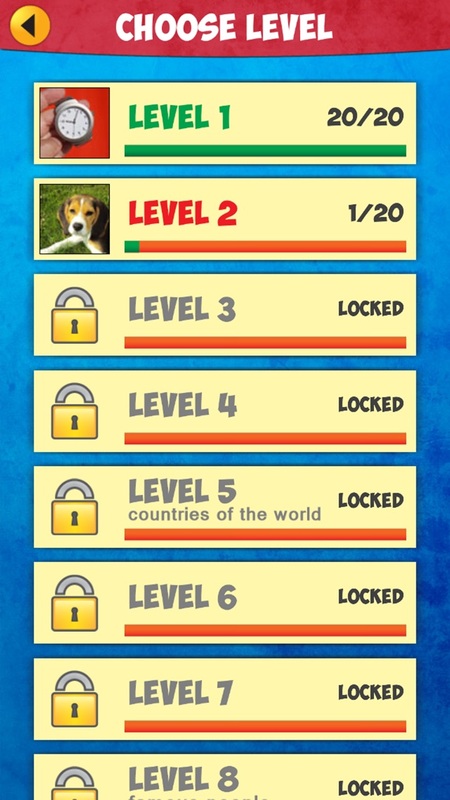 Key features: • 275 puzzles to solve • 3 special levels (Countries, Cities and Famous People) • available in English, French, German, Spanish and Russian Get together and have a good family fun! Special hint: if you get stuck, ask your kids to help you. You'll be surprised by what they can do! I like it so far. Just finished the first level. Looking forward to playing it. Only plays one level so far but it's fun. This is a fun way to pass the time while waiting for appointments, or extra time on hand. I'm so glad I downloaded this game!